Recording artiste Delmark Spence, more popularly known as Delus, who is the older brother of Dancehall artiste Konshens has died in an apparent suicide. According to reports, the singjay allegedly shot himself in the bathroom of his Kingston home on June 22, 2016. 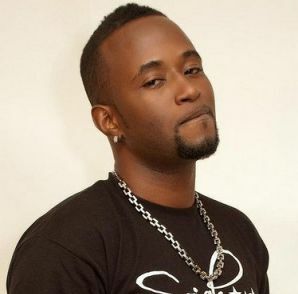 Delus was a founding member of the Subkonshus Music group, and was a original member of a duo Sojah with his brother Konshens.